YJA Board Meeting - January 1994 or 1995? Houston, TX. 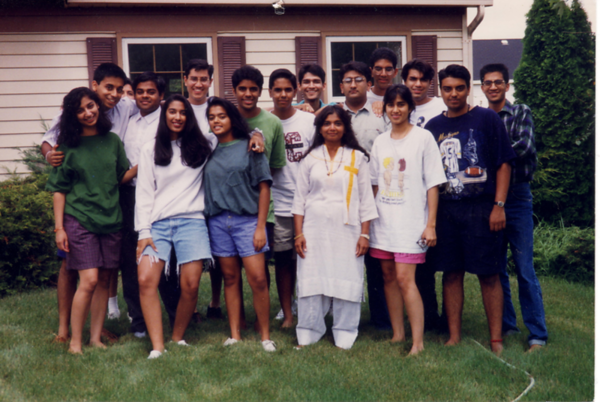 YJA Board/Planning Meeting - August 1993 - in Urmila Talsania's backyard OR in 1994 at Sunit and Seema Jain's house in Wheaton, IL? Unsure. 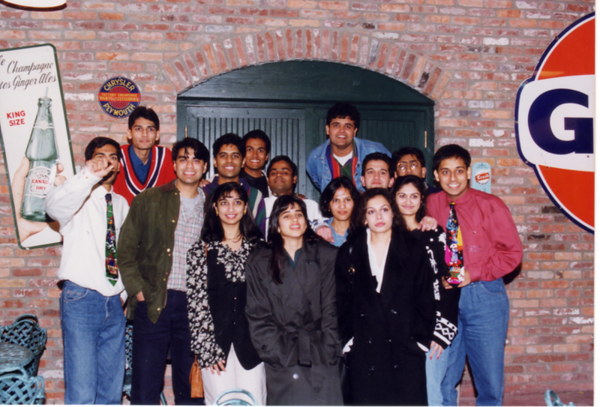 YJA Convention planning team - 1994, Hickory Ridge Conference Center in Chicago, IL.